The Unicode Consortium just announced that there will be 230 new emojis coming soon to cell phones. 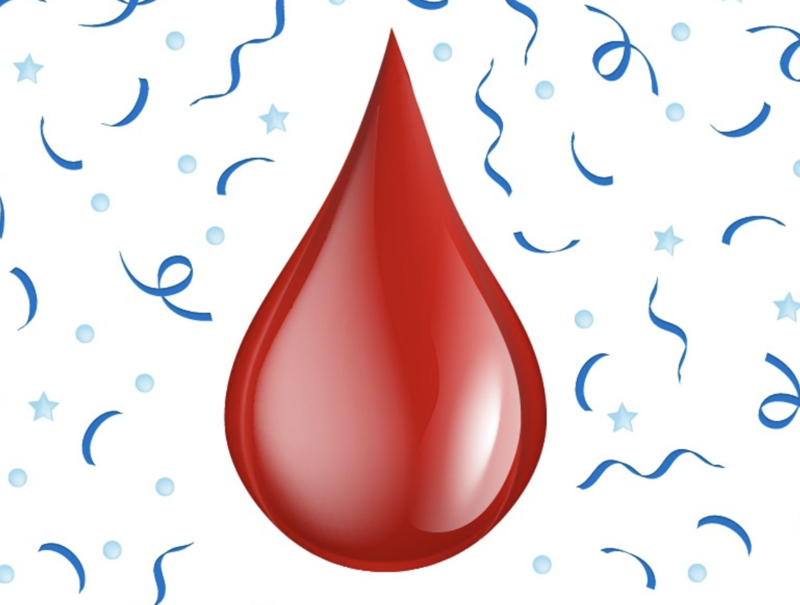 Among them is the drop of blood emoji, which was made to help reduce the stigma around menstruation. The Global Girl’s Rights Charity Plan International UK ran a survey in 2017 that found girls and women still felt shame about having their period, to the point where it was affecting their ability to talk to friends and family about it. Making something like the period emoji is just the start to normalizing it…but at least it’s a start. 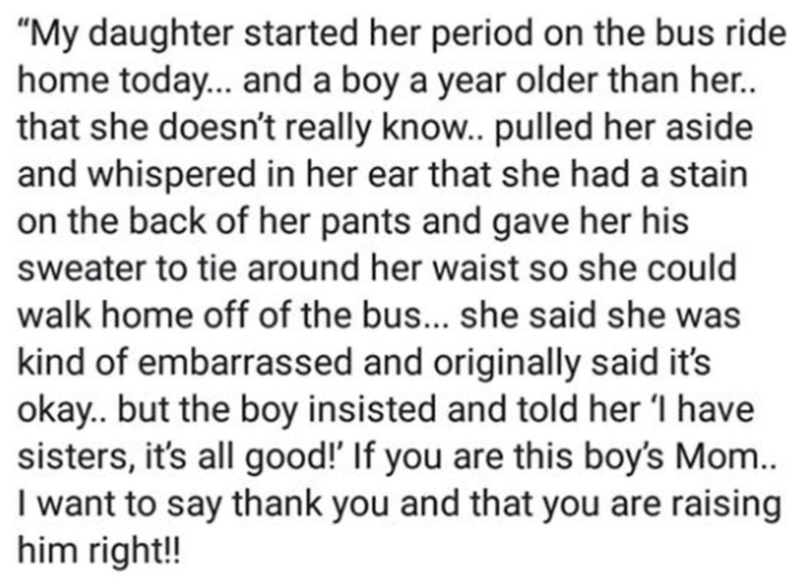 Females are faced with different situations surrounding their periods every day, so wouldn’t it be amazing if something like this lil’ story happened regularly?! PERIODS ARE NORMAL AND I’M SO HAPPY I’M CRYING TEARS OF BLOOD.